The number of people in Food Crisis in South Sudan is nearly 6.2 million as of 31 Jan 2019, according to Integrated Food Security Phase Classification. In September of 2018, this number was just 6 million. Eight months earlier, the number was slightly over 5 million. 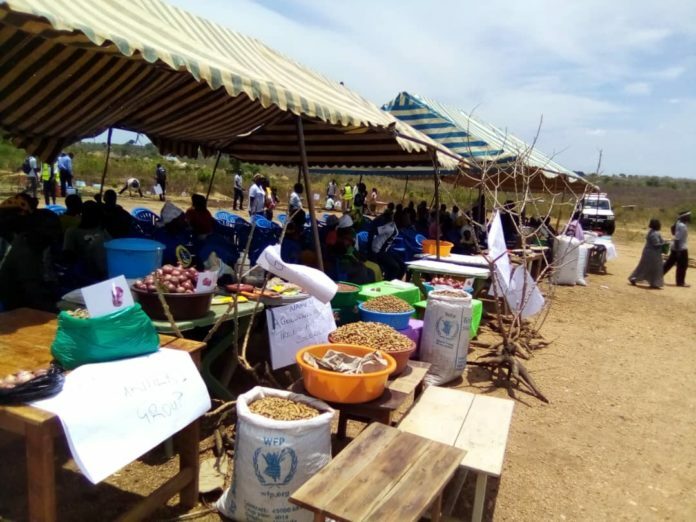 This trajectory means the number of South Sudanese people facing acute food shortages caused by the on-going country’s crisis is rising every month – forcing a percentage of the population into neighbouring countries – mostly entering Uganda. 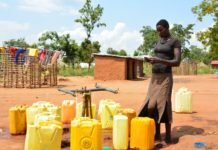 But amid shrinking budgets, some humanitarian agencies prefer to provide a more ‘sustainable support’, to the group as well as to their hosts, as opposed to handouts. They argue, this way; the two communities will develop livelihoods that will stay for generations to come. Sabir Musa started out by speaking with one of the beneficiaries of the new approach, during an exhibition event in one of Uganda’s refugee-hosting districts of Yumbe. Can South Sudan leaders’ visit to the Vatican be a game changer? Women emancipation. Is it possible? The number of South Sudanese refugees entering Uganda plummet. Run for refugees’ marathon events kick off. 3 months on, refugees-verification-exercise is a success, officials say. 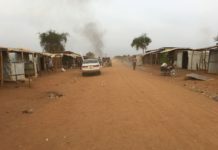 HIV/AIDS is “killing life in Palabek” refugee settlement of South Sudanese people. The Cross Border Network (CBN) is an organization formed by journalists from Uganda and South Sudan with the objective of promoting professional collaborations between journalists from the two countries.